Meet Shasta. She is working on herself. Her name is Shasta, and she is working on herself. When Shasta was dropped off at the shelter by her former owner, she was so frightened and worried that it took volunteers a while to figure out how to gain her trust. 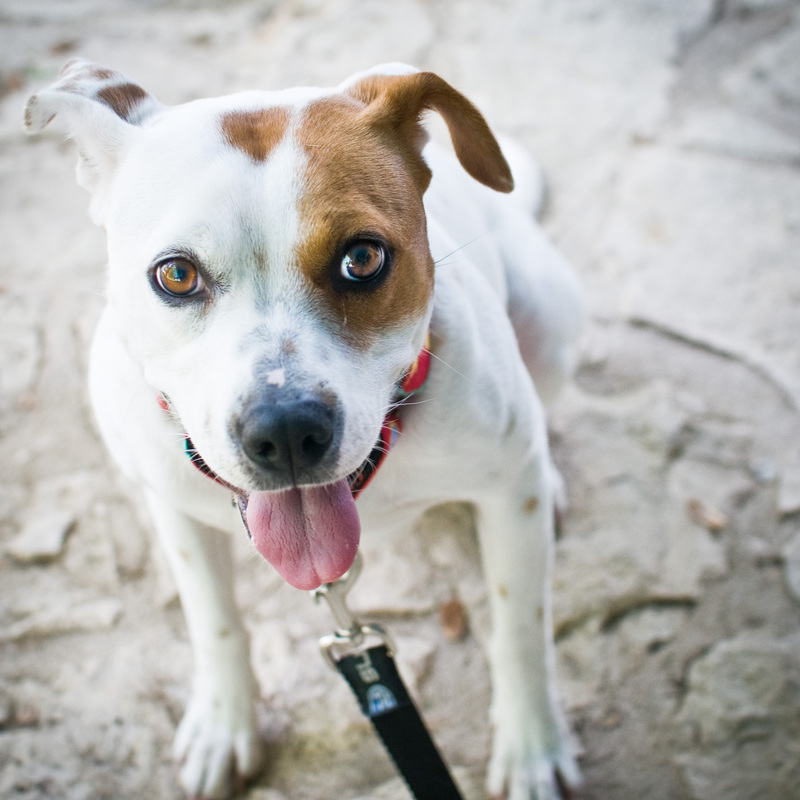 She was pulled by Austin Pets Alive, and over time she made a few friends — but only the most experienced, patient handlers were able to make a breakthrough. 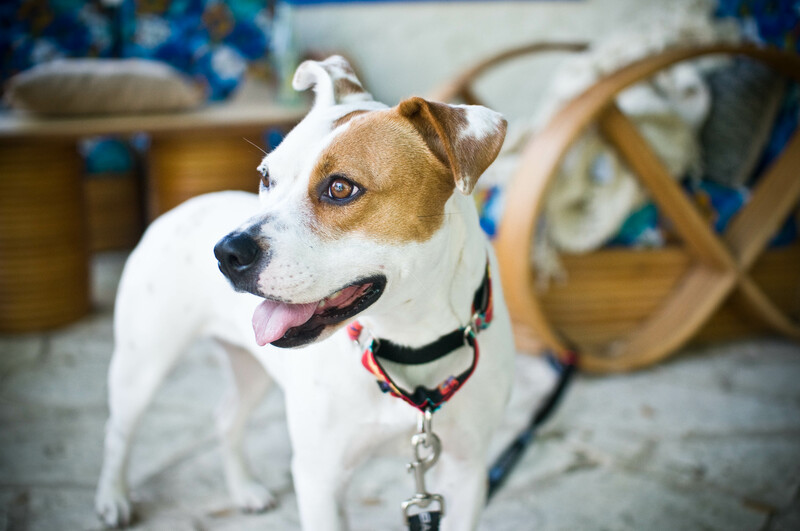 Eventually, Shasta moved to a foster home, where she fell deeply in love with her foster mama and doggie sibling, and has been living happily ever since. But this is all part of the problem. Shasta moves quickly from total “stranger danger” response to over-attachment, skipping that critical emotional state of relative indifference. Every new person is a potential threat, and every familiar person is a can’t-live-without-’em need to Shasta. With this attitude, it was difficult for Shasta to go out into the world and meet potential adopters — or anybody new at all. So Shasta came in to the Canine Center (where I work) for an evaluation, and a plan was hatched. Shasta needed to learn that any stranger was potentially a friend who could provide her everything she needs, and regular training and socialization just wasn’t teaching her this important lesson. So Shasta entered a special, three-week “socialization immersion” program to help her make the important connection. Over the three weeks, Shasta would move between the homes of six trainers/handlers who would follow a strict set of rules and give Shasta everything she needs — food, shelter, toys, games, snuggles, and walks. Just when she started feeling at home and like her new person was her best friend, another new person would show up, ring the doorbell, take her leash, and off they’d go. Ours was the fifth home she came to, and by the time she got to us, she settled in within a matter of a couple of hours (the first new homes had taken days). By the end of the first evening, we were best friends. I dressed her in a new Sirius Republic “Lily” collar that complements her dainty, sweet self. Over those few days, Shasta showed me both her most timid and fearful side and her most darling side — the side that hops like a bunny rabbit after a toy, can jump six feet high in sheer jubilance, has perfect house manners, and loves snuggling up with a person more than anything in the world. And then, just like that — a new stranger showed up, took her leash, and off they went. The purpose of this program is not to torture the poor little gal, but rather to teach her a lesson that regular training was not getting through: anybody can take care of you. Any new person might be your new best friend. In a few days, we all convene in Shasta’s true foster home for a big party — Shasta, her foster, and everyone who participated in the immersion program. 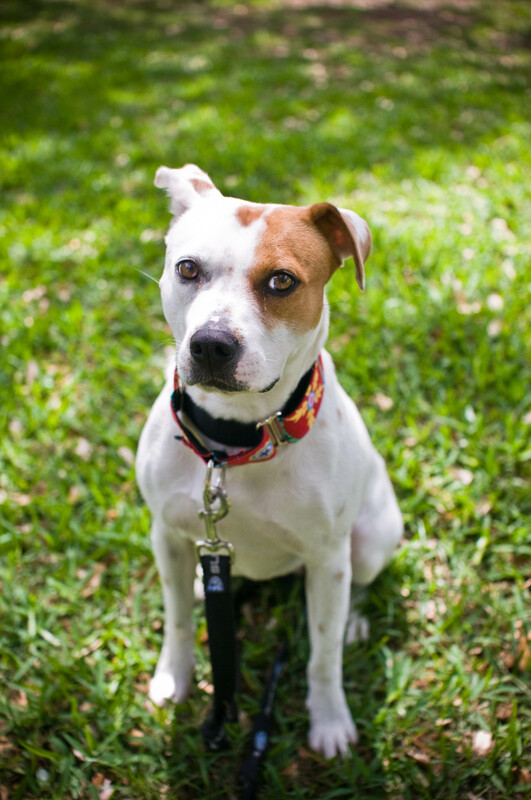 By this point, Shasta will hopefully have learned something new about accepting strangers into her home and in her life — and she’ll have six new friends! 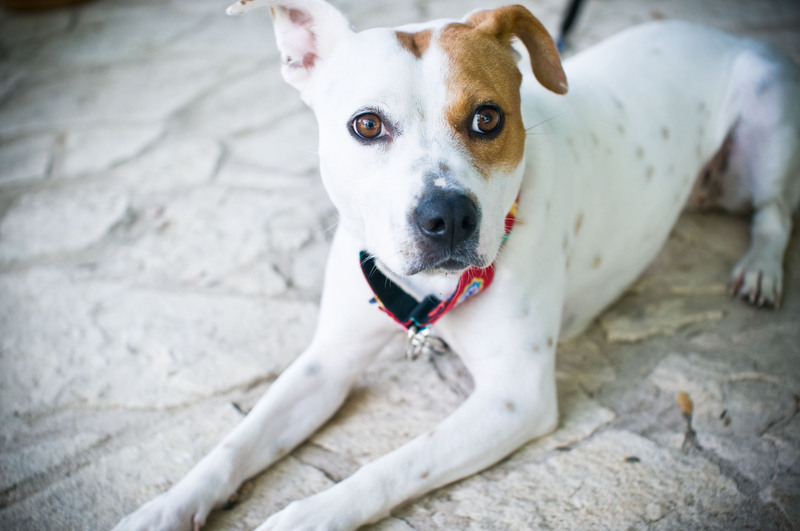 Shasta is a two-year-old adoptable dog in Austin, Texas. 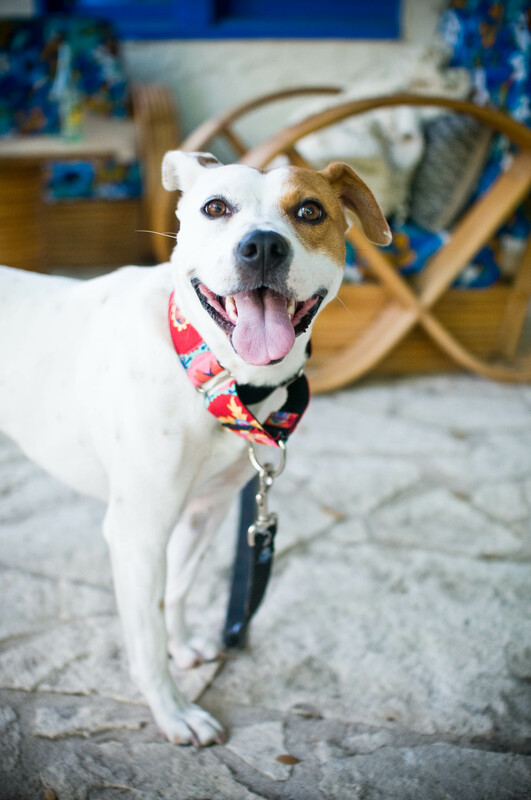 To learn more about adopting Shasta, visit her adoption page here. « Chix-A-Lot Friday: Aunt Kareaux comes to visit! What a cool idea! And isn’t she lucky that at YOUR house she got a brand-new beautiful collar?! That’s so great. How were the boys with a third dog in the house (and a girl no less)? She is absolutely gorgeous! It broke my heart just a little bit that she seemed to get so attached to people, but it sounds like your project may have broken her of that just a little. That will obviously help her find her perfect home, and after that, she can turn the adoration back on and fell madly in love with her new family! What a great, totally awesome plan! Wow! That’s a lot of dedication by you and the other foster homes. Major props for being so creative and helping out this special dog. Hope she is able to find her forever home soon. They should hatch a plan like this for women with trust issues toward men. I’d sign up. Six boys in six weeks? Okay. I’ve adopted and fostered greyhounds for 15 years and, as I read you posts, I would say that fostering pitties has a lot in common with fostering greys. Both often come from a poorly socialized, possibly abusive environments where they never learned about toys or other joys of growing up a beloved pet. Greyhounds get the “good” reputation of being “couch potatoes”, however, while pit bulls are looked upon with fear. Very few people realize how cautious we who foster greyhounds must be with many of our dogs until they learn (if ever) that not everything that moves is to be chased. The people who own fluffy white toy dogs look at my greyhounds just like others look at your pit bulls. What a cutie. I love her eyeliner 😉 I’m glad the program worked! Very cool! Shasta will be much better for it! this is such a great program! once shasta completes her immersion program, will you post a follow-up? or a link where we can find a follow-up? i’d love to know about her success. she sounds a bit like emma. emma is not initially friendly to many people and it is very hit or miss. usually she is okay to loves new women and hates men. but that is a usually and not always. typically, she warms up within 24-48 hours after she has spent that period a nervous wreck and reacting to your every move. so i would love to know more about how this works. that’s so interesting! I read a lot about foster care and adoption of (human) kids, and while there are a lot of similarities between that and what you do, this is something that is SO different from helping kids develop healthy attachment. I’m glad it’s working for Ms. Shasta–what a cutie! Thanks for sharing Shasta’s story. We love that she is working on herself. Aren’t we all? I love love love your blog! That’s why I nominated you for the Very Inspiring Blogger award! Thanks so much, what an honor! You are most welcome 🙂 I love the work that you’ve been doing! She is a beautiful little girl, and lucky to have so many people to help her “work on herself” . .we should all be so lucky, right?? Thanks for sharing her story and stressing the the importance socialization. I love the work you are doing with her! What a gorgeous girl Shasta is, fingers crossed that the immersion program does the trick and that she finds a family soon. Cheers to you and all the other foster families for the great work you’re doing. Shasta is a beautiful dog! I hope she finds the right home for her. 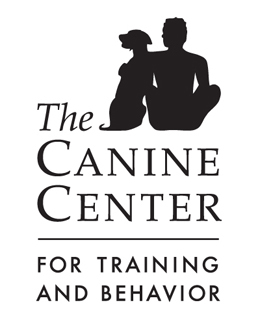 I have never heard of that program but it sounds to be just the right one to help Shasta out with her issues. End the end she will be much happier.